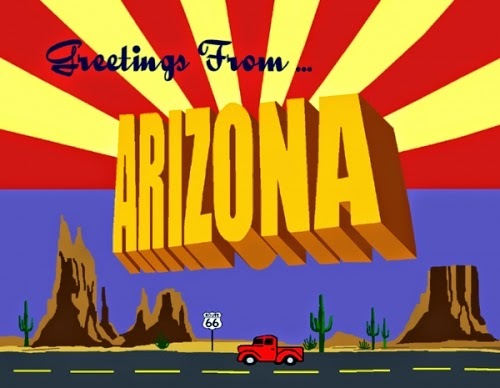 Civil forfeiture - if you're not familiar with it - is a US procedure that allows particularly rapacious police departments to confiscate your property even when you have not been convicted of any crime. And it's up to you to prove your innocence to get it back. If you do get it back, years later, it's often worth less than the money you've expended. It has ruined people's business and their lives, and it is used (surprise!) disproportionately against non-whites. Now Eric Holder, the Attorney General, is ending a primary DOJ program that makes civil forfeiture an easy tactic for state and local police departments. It's a major win for civil rights. And I know this blog is mostly about The Nerd, but this is an issue that touches me personally, so...yay. Do Viruses Make Us Smarter? I always knew I was carrying around those extra genes for a reason. 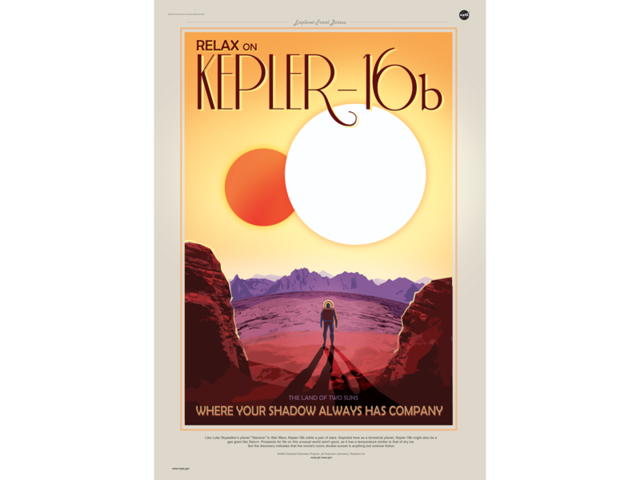 JPL, the Jet Propulsion Laboratory, has commissioned some artwork - travel posters to some recently discovered exoplanets that might support life. 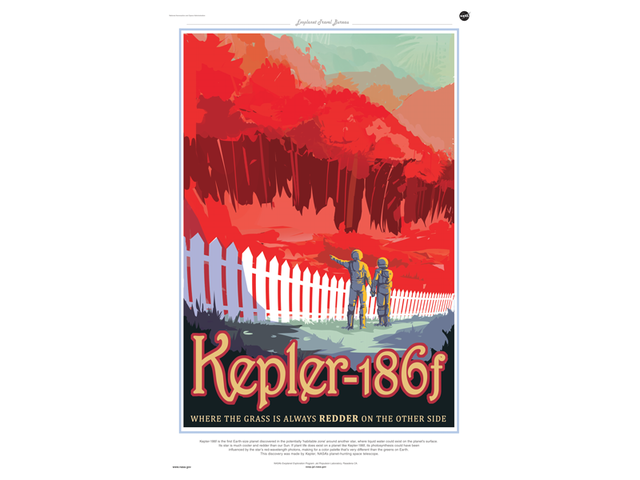 And Kepler 16b orbits a binary star. 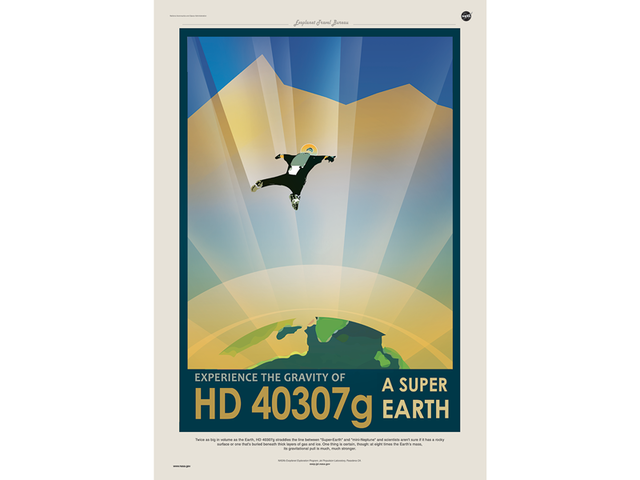 You can download the full posters here. "I Do Not Agree With What You Say-"
"-But I Will Defend to the Death Your Right to Say It." This week, this line seems particularly apt. It's frequently attributed to François-Marie Arouet, a.k.a. 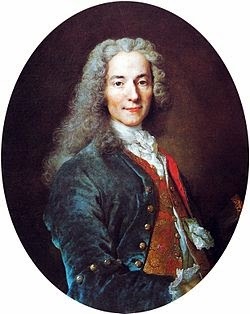 Voltaire, one of the founders of the French Enlightenment. As it happens, Voltaire never said it himself; his biographer, Evelyn Beatrice Hall, wrote it as a summation of Voltaire's beliefs. Either way, I agree with that sentiment; and I loathe those who claim the right to shut people up with violence and threats. Perhaps it's time we staged a Voltaire-a-thon. Bone Marrow Donation: Scary No More! If you've heard about BMD, it's likely included stories about giant needles, general anesthesia, and pain that lingers for weeks. Apparently, that's not true anymore. So don't be afraid to be a donor! 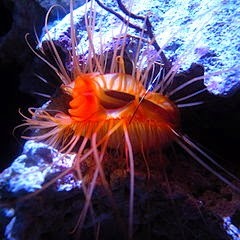 Disco Clam - aka Ctenoides ales, aka the Electric Flame Scallop - has tiny, shiny bits of silica in its mantle that shine and flash brightly in sunlight or the artificial lights of divers. Boogie down, baby! Boogie down! Can It Be True? 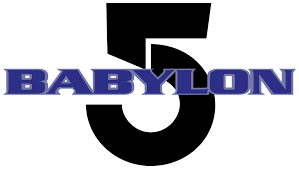 Shall "Babylon 5" Return to Us? Well, that's the word from Blastr.com, anyway. Seems that J. Michael is working on a movie screenplay; it will be a "reboot," not a continuation of the series. He hopes to use some of the same cast members. Combine yeast and granulated sugar in bowl of mixer. Add melted butter and warm milk. Beat at low speed 1 min. With the mixer running, add egg yolks, then beat for 1 minute at medium-low. Add flour, salt, nutmeg, and lemon peel, beat until well mixed. Increase speed to high and beat until the dough pulls away from sides of the bowl & forms a ball. Remove dough, form into smooth ball. Lightly oil a bowl with vegetable oil. Place dough in the bowl and turn to oil all sides. Cover with plastic wrap and set aside in a warm, draft-free place until doubled, (about 2 hours). Make filling: combine the cream cheese and 1 c confectioner's sugar. Blend. Set aside.Line a baking sheet with parchment paper. Turn dough out onto a lightly floured board, pat into rectangle about 30 in. long and 6 in. wide. Spread filling over the bottom half of the dough, flip the top half of the dough over the filling. Seal the edges, pinching together. Shape into a cylinder and place on prepared baking sheet seam side down. Shape into a ring and pinch the ends together so there isn't a seam. Insert objects into the ring from the bottom so they're completely hidden. Cover and place in a warm, draft-free place. Let rise until doubled in size, about 45 minutes. Preheat the oven to 350°F. Brush top with 2 tablespoons of milk. Bake until golden brown, 25 to 30 minutes. Remove and let cool completely. Make icing by combining remaining 3 tablespoons milk, lemon juice, and 3 c confectioner's sugar. Stir to blend well. With a rubber spatula, spread evenly over the top of the cake. Add sprinkles, alternating colors around the cake. Traditionally cut into 2-inch-thick slices with all guests present. Seize the day, or the day shall surely seize you.